Mark worked at Henry Lees for 25 years and now heads up Hatchers’ Wills and Probate Team. He is based in our Harlescott office. Mark is an experienced Residential Conveyancer and continues to undertake work in this area. Mark studied Business Law at Huddersfield University, followed by Chester Law College. 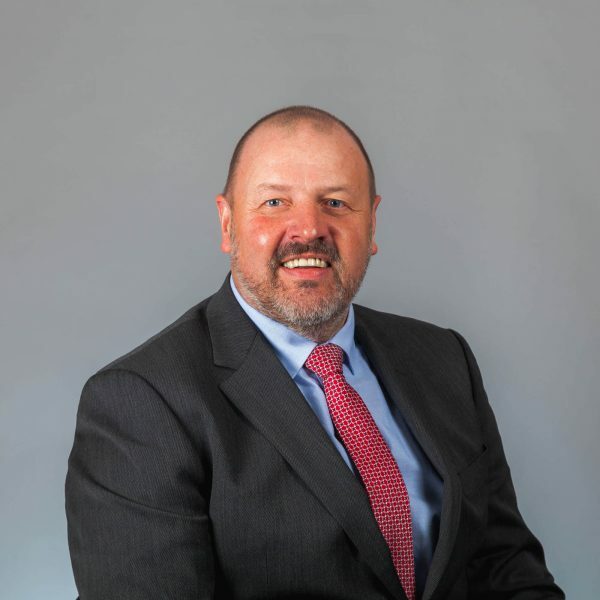 He was articled to Henry Lee Bygott and Eccleston in 1986 in Ellesmere, and qualified as a Solicitor in 1988, moving to Shrewsbury in the same year. He has lived in Shrewsbury ever since and feels that he may be accepted as a Salopian in another twenty years’ time! Mark worked his way through the ranks at Henry Lees from articled clerk to Managing Partner and was instrumental in the merger with Hatchers. He now sits on the Management Board at Hatchers where his wide ranging experience is of great value to the other partners. Mark is also responsible for the firm’s IT strategy. Mark has wide ranging experience in the law having worked as a general practitioner during his early career. He now specialises in property and probate matters. There is a substantial overlap between these two fields that enables him to handle all aspects of probate where property is involved. Mark gives all of his clients a truly personal and professional service and is always mindful of their concerns and personal circumstances in what can often be a stressful and emotional time. Mark is a member of the Shrewsbury Club and trains four times a week at 6.30am! He has two teenage daughters and lives on Coton Hill. Mark is a keen skier and rugby fan and a coffee and red wine enthusiast. First job – working behind a bar. Favourite food/drink – good coffee, red wine and lamb steak. Personal ambition – to go on a Lions tour of New Zealand. Likes/Dislikes – Likes: good timekeeping Dislikes: poor timekeeping. Managing the merger process and ensuring a smooth transition for the former Henry Lees staff into the Hatchers organization.